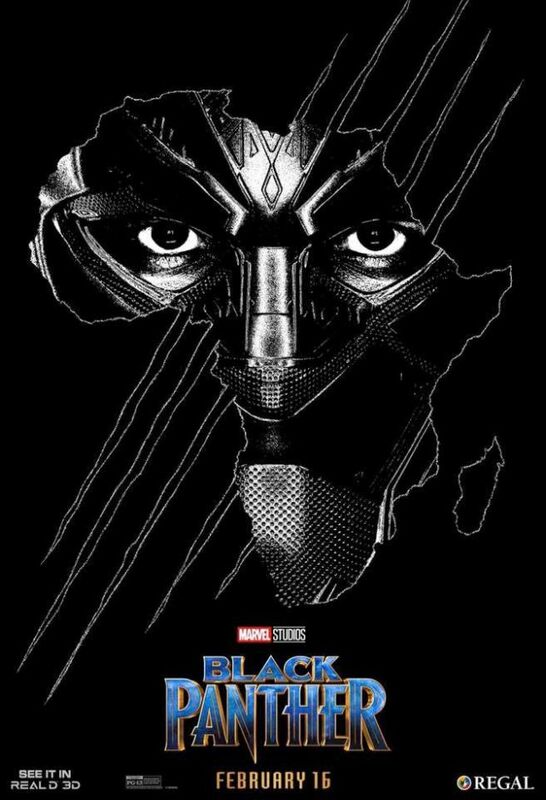 Marvel Studios has released the RealD exclusive poster for Black Panther which fans can pick up when they see the film in RealD 3D at Regal Cinemas next week! Check it out below! 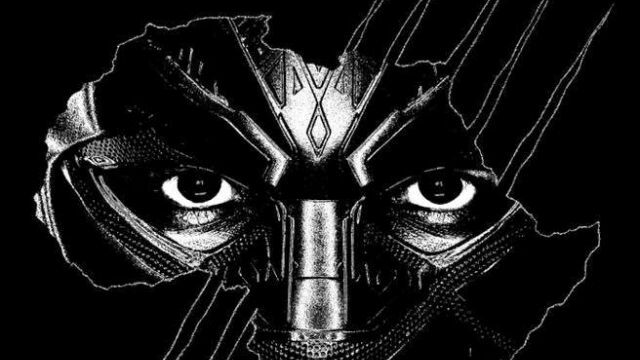 Black Panther star Chadwick Boseman in the title role along with Danai Gurira, Michael B. Jordan, Lupita Nyong’o, Martin Freeman, Daniel Kaluuya, Letitia Wright, Winston Duke, with Angela Bassett, with Forest Whitaker and, returning from Avengers: Age of Ultron, Andy Serkis. 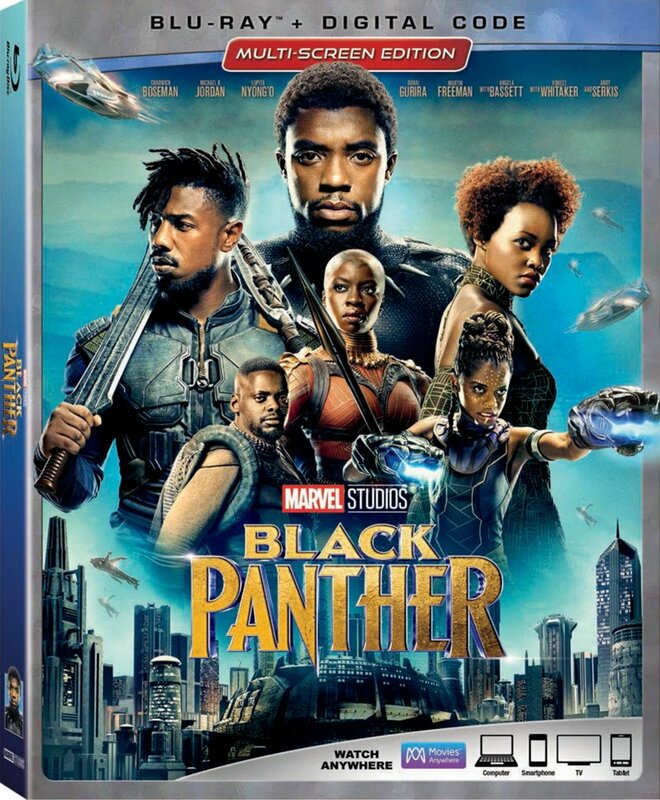 The film is directed by Ryan Coogler and produced by Kevin Feige with Louis D’Esposito, Victoria Alonso, Nate Moore, Jeffrey Chernov and Stan Lee serving as executive producers. Ryan Coogler & Joe Robert Cole wrote the screenplay, based on the Marvel Comics character who made his debut in 1966 during Stan Lee and Jack Kirby’s epochal Fantastic Four run. Black Panther will debut in theaters on February 16.